Discover the paranormal legacy of the Second World War. In this book, you will encounter dozens of phenomena in the European and Pacific theaters as well as historic locations in the US where the spirits of the dead are unable―or unwilling―to let the past go. This book also shares fascinating stories of supernatural warfare. Learn about wizards and witches in England casting spells to hold the Germans at bay; Dion Fortune and the Fraternity of the Inner Light working magic in support of the Allies; and Aleister Crowley waging a psychic campaign to capture high-ranking Nazi, Rudolf Hess. Haunted World War II explores the high strangeness and haunted aftermath of the most devastating clash of nations in living history. Matthew L. Swayne (State College, PA) is a journalist who currently works as a research writer at Penn State. Matt has worked as a reporter and as a music reviewer for several newspapers and online outlets, such as CentreDaily.com and Music.com. He was a regular contributor to the recently revitalized version of Omni Magazine, called Omni Reboot. 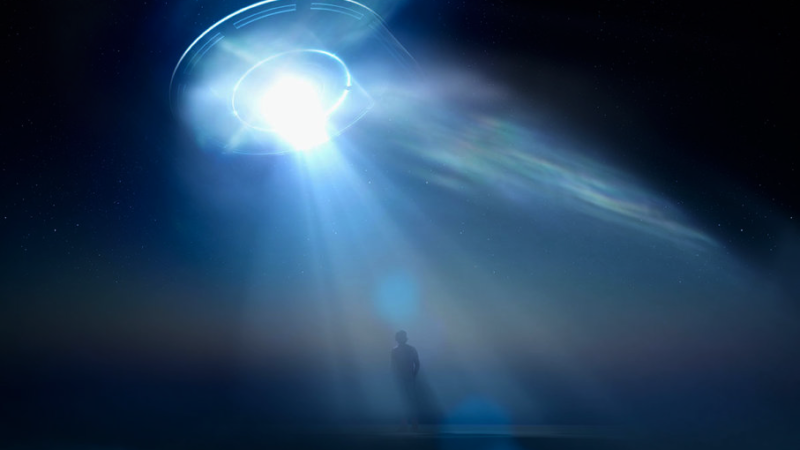 He writes the Anti-Matter column, which looks at fringe science and the paranormal, for the online magazine. He has also worked on writing projects with Paranormal State’s Eilfie Music. Balancing skepticism with an open mind, Matt uses his experience in journalism and interest in both ghostlore and the paranormal to collect and tell stories about the supernatural. 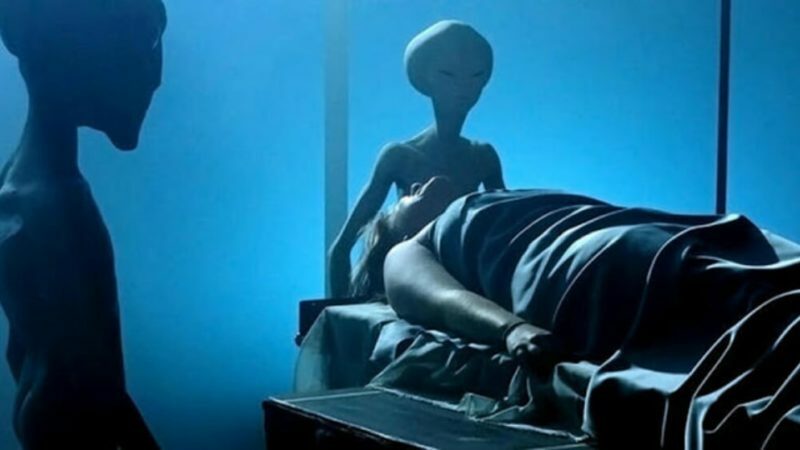 In 2012, paranormal radio personalities Jeffery Pritchett and Andy Colvin invited a number of prominent Bigfoot researchers onto their wild and woolly show, “The Church of Mabus,” in order to get a handle on the controversial Bigfoot scene. 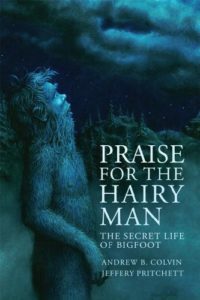 “Praise For the Hairy Man: The Secret Life of Bigfoot” is the result of this intensive yearlong examination.